Spring Clean time at Stoke Bruerne. 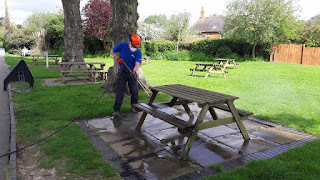 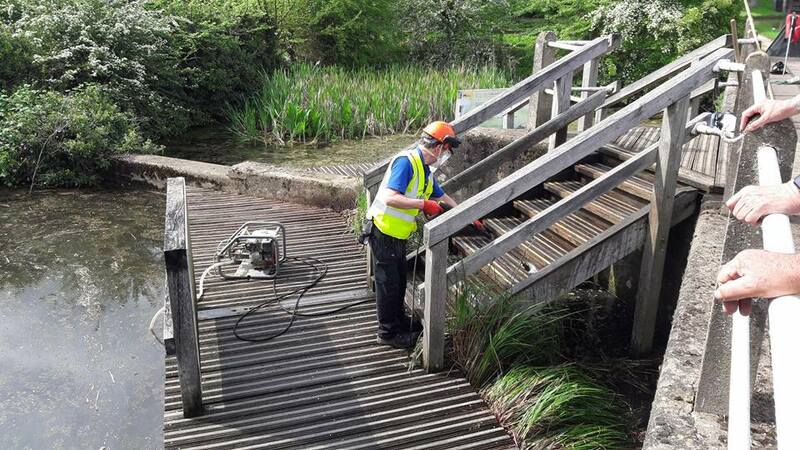 After the required training and formal assessment, we got busy cleaning some of the picnic tables on the Museum Green and also the pond dipping platforms at Lock 18. 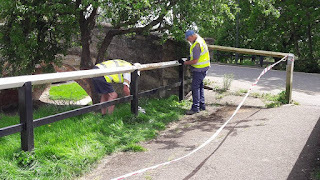 Good to be able to get some painting work completed - along with weeding, edging out and litter picking. 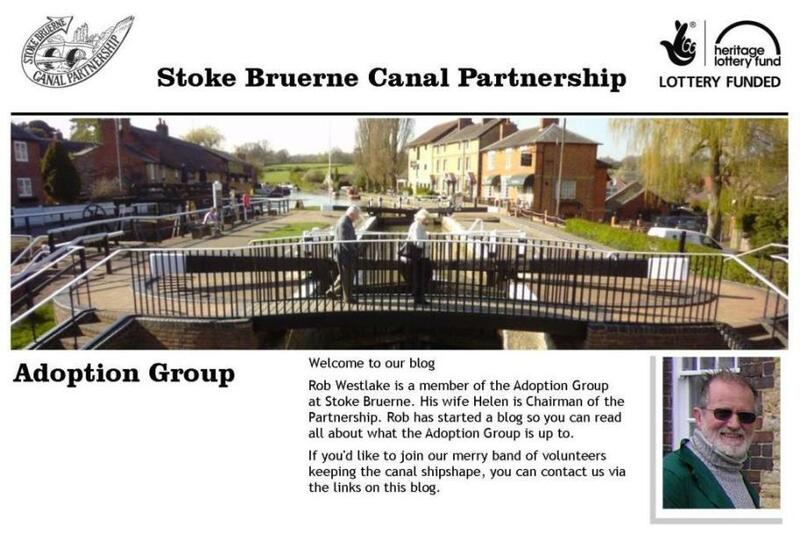 Thanks to all of our great group of Volunteers.